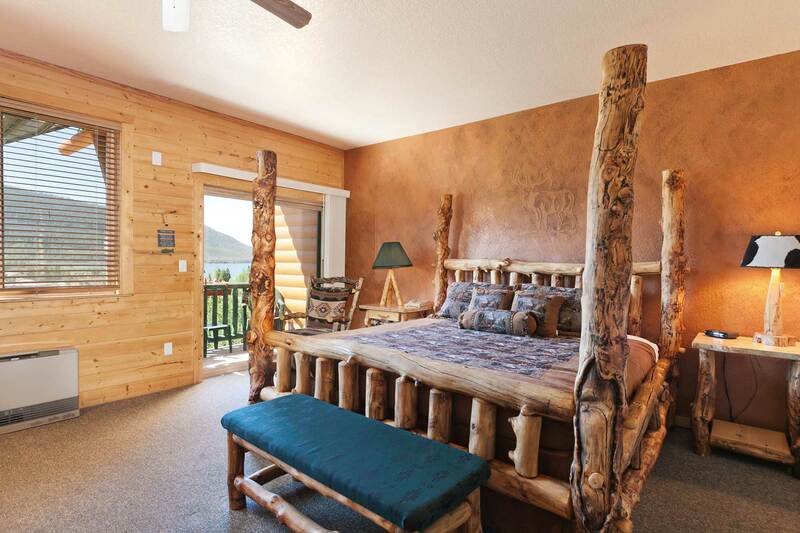 Combining Rustic Comfort and Charm makes us unique. 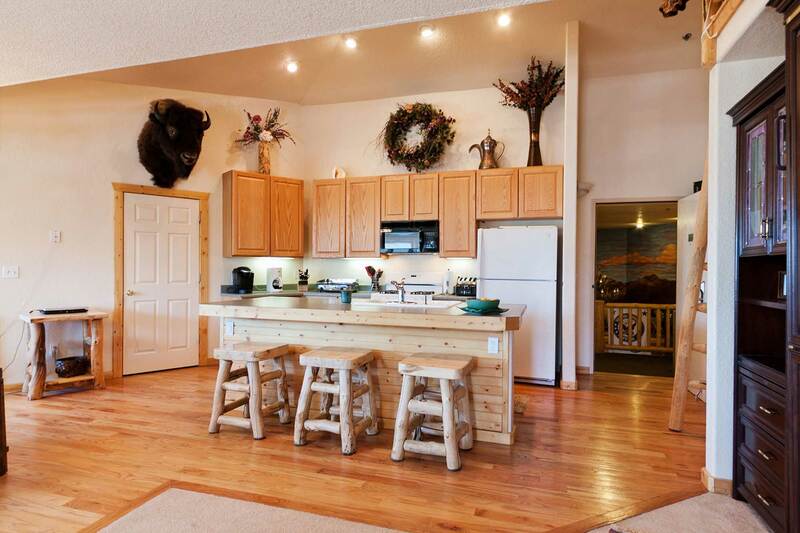 Bringing the outdoors indoors since 2000. 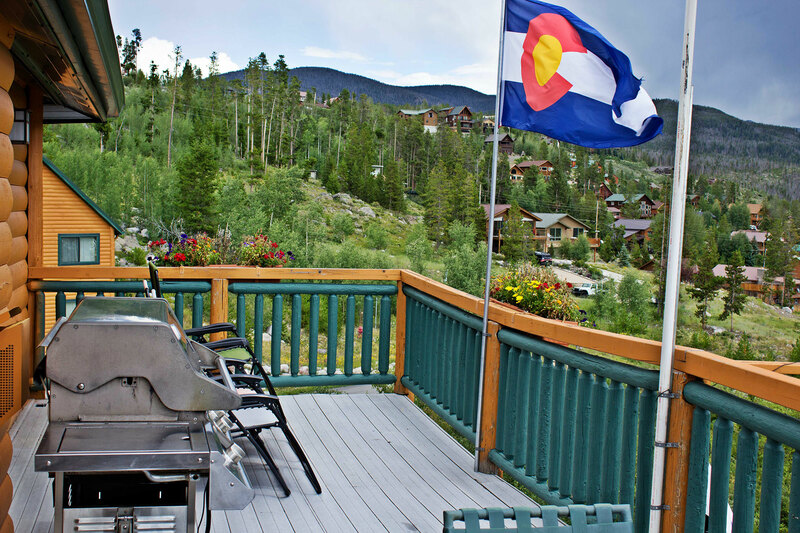 We allow smoking outside on the deck but we are Pet Free. 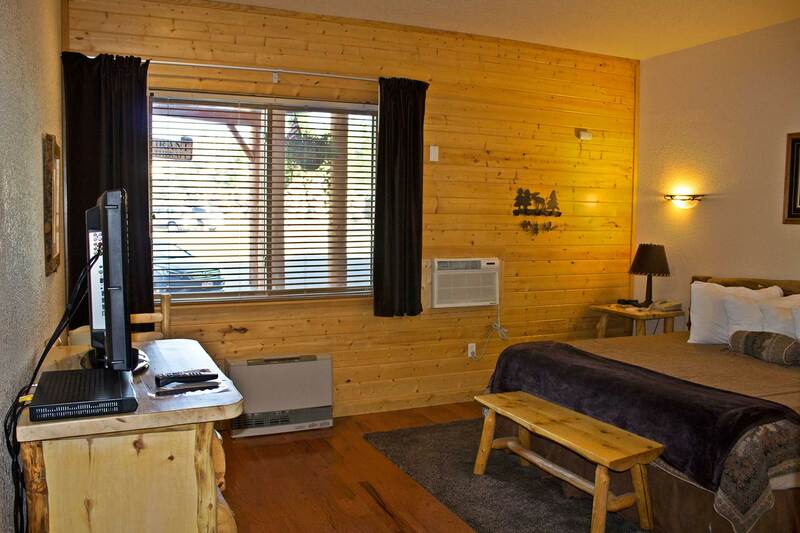 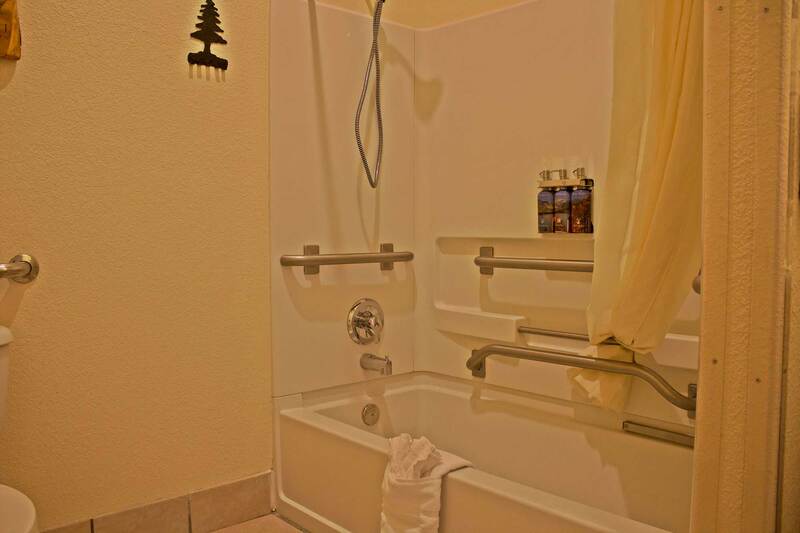 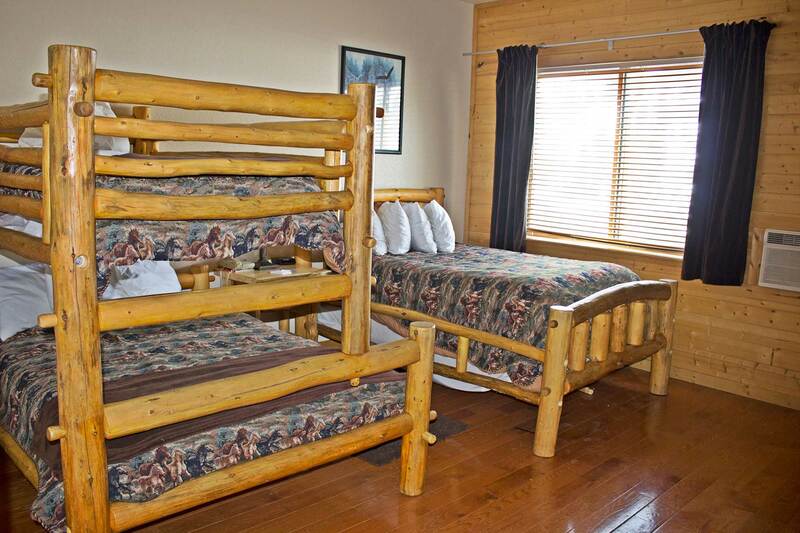 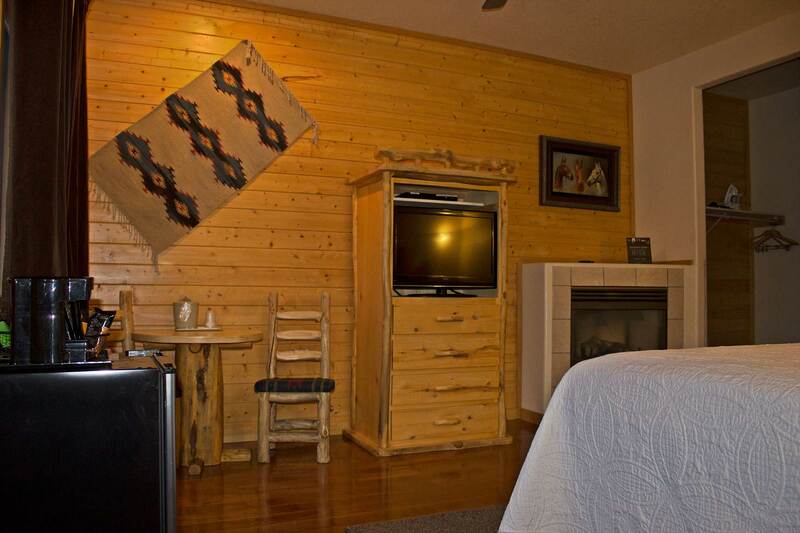 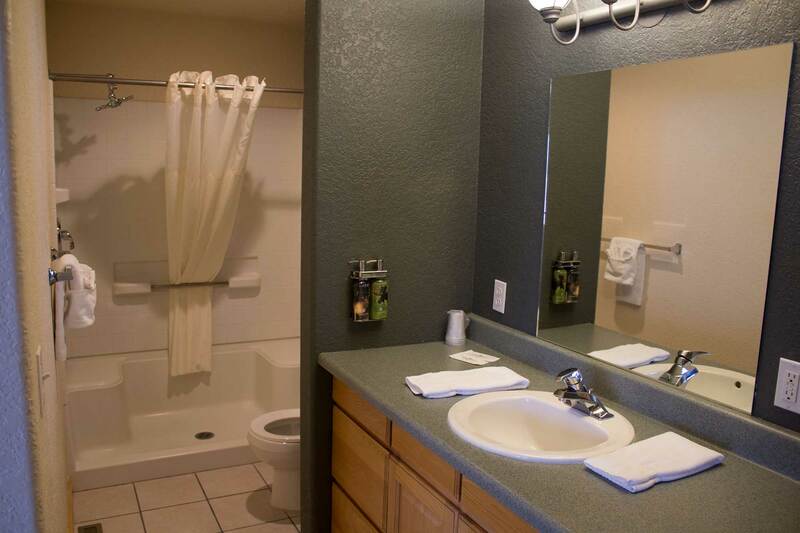 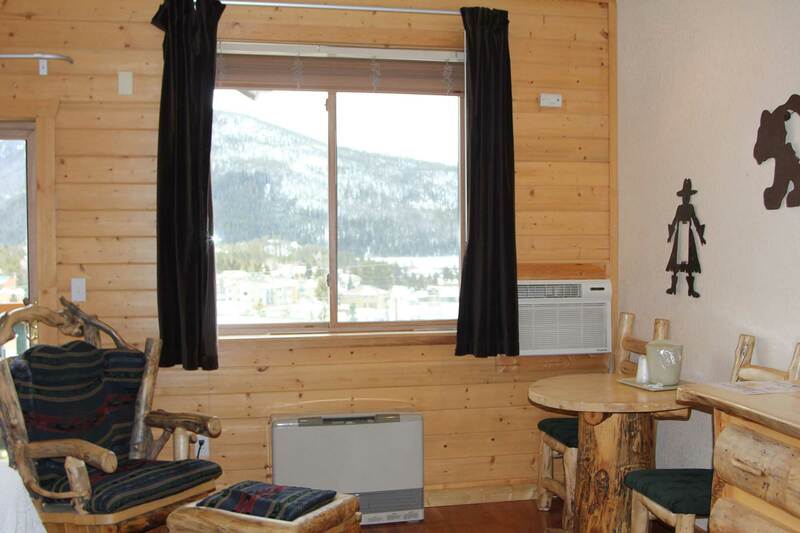 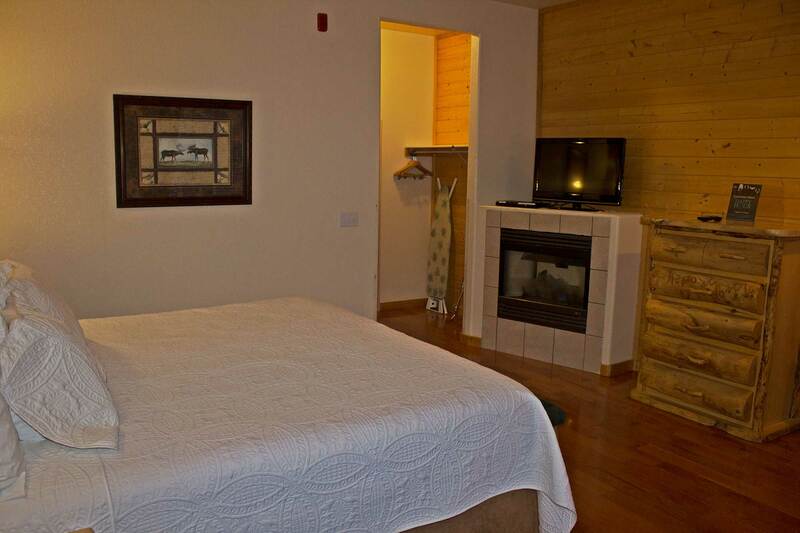 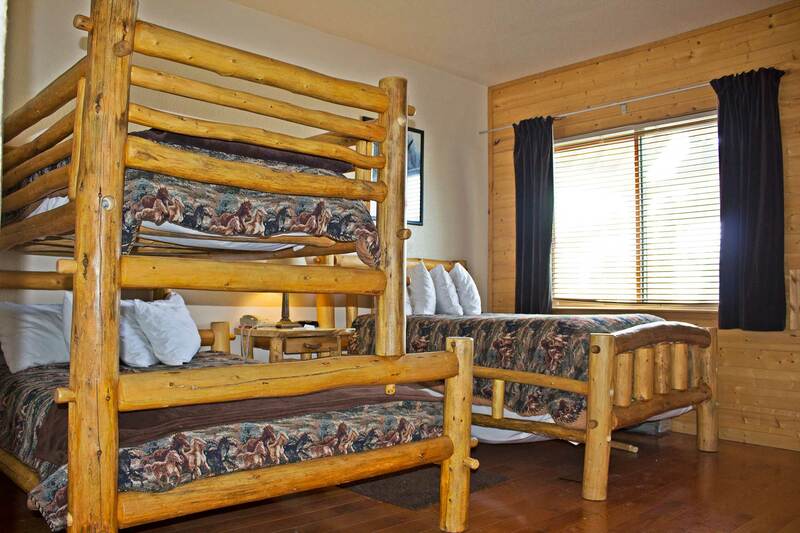 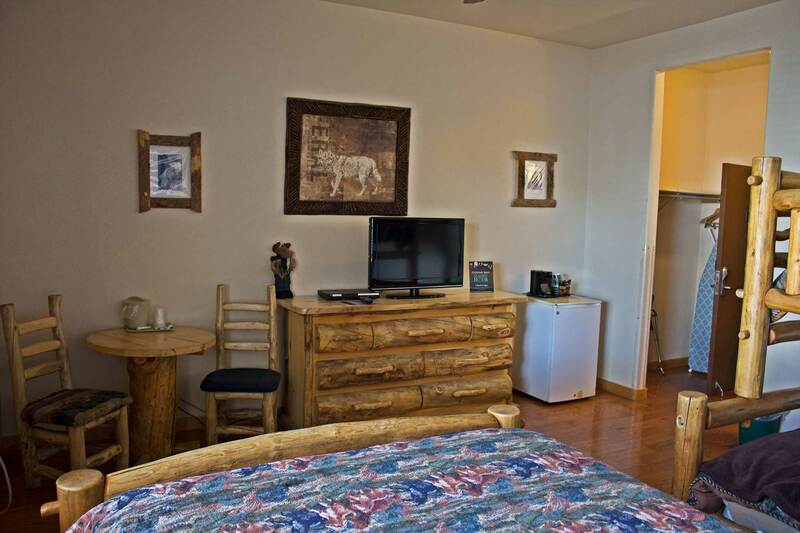 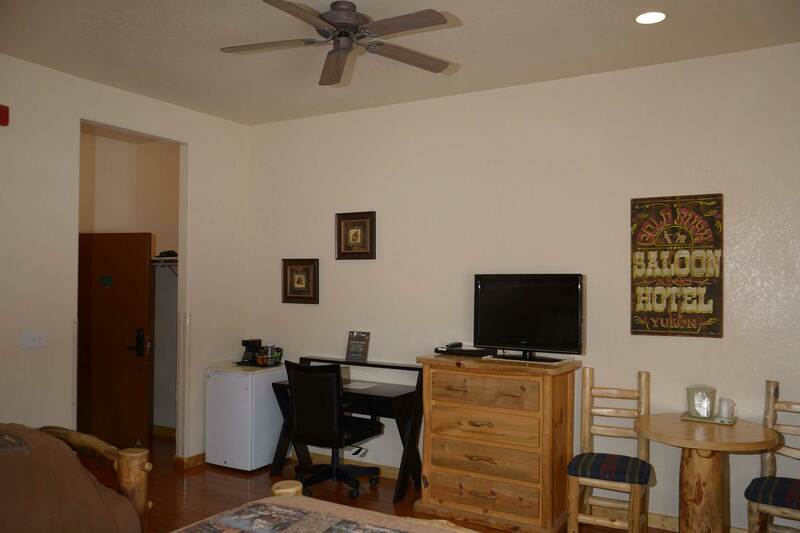 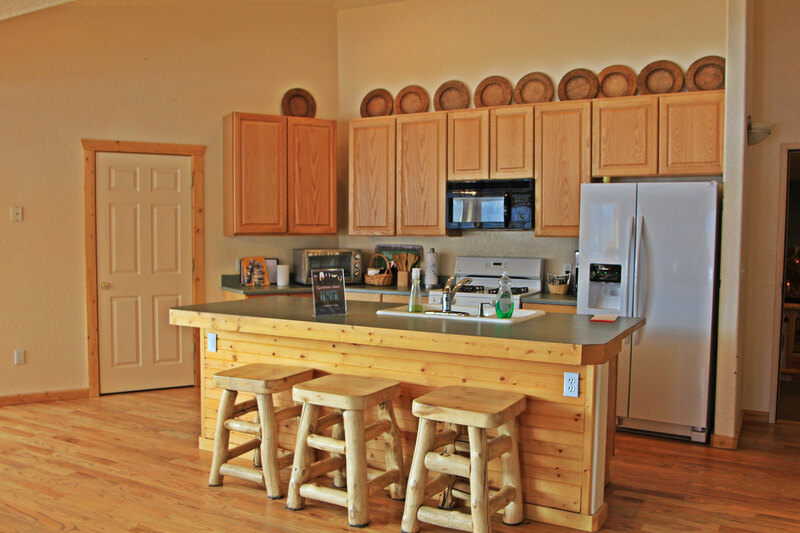 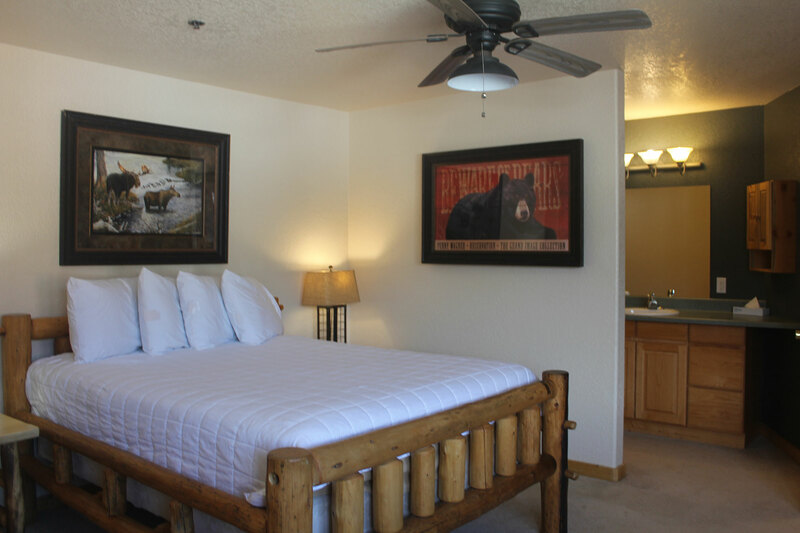 Each room is individually furnished – no two rooms are alike! 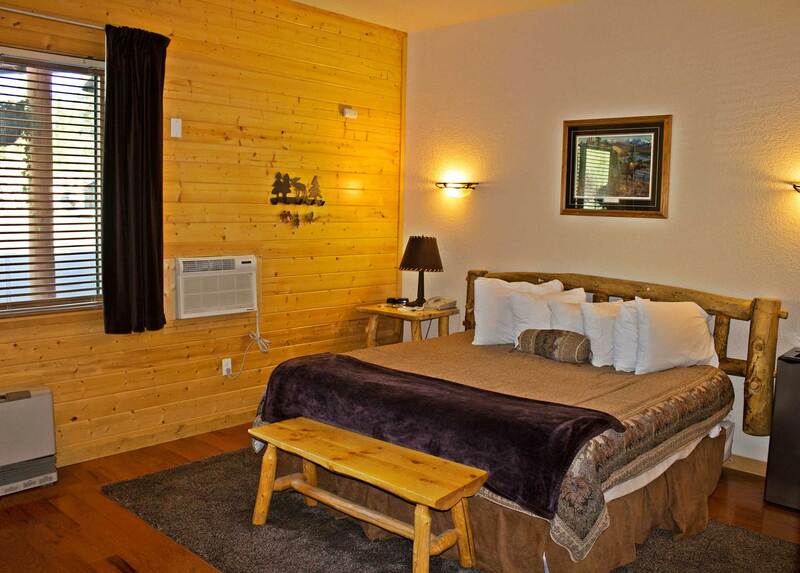 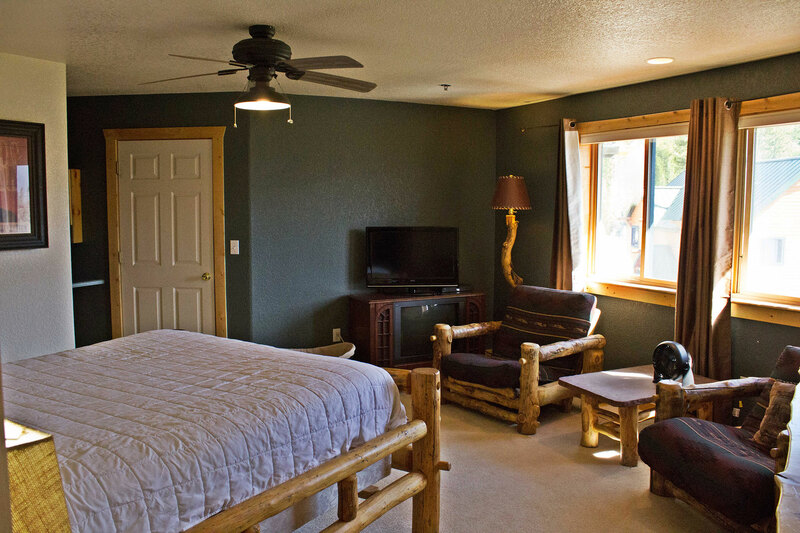 From romantic to family friendly, we have the perfect room for you. 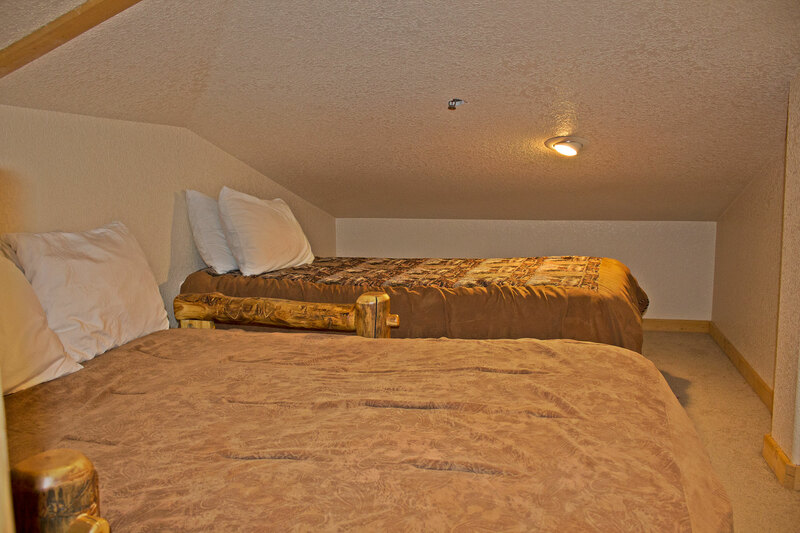 We understand, if we have nicer rooms available at the time of check-in, why not let folks stay in them. 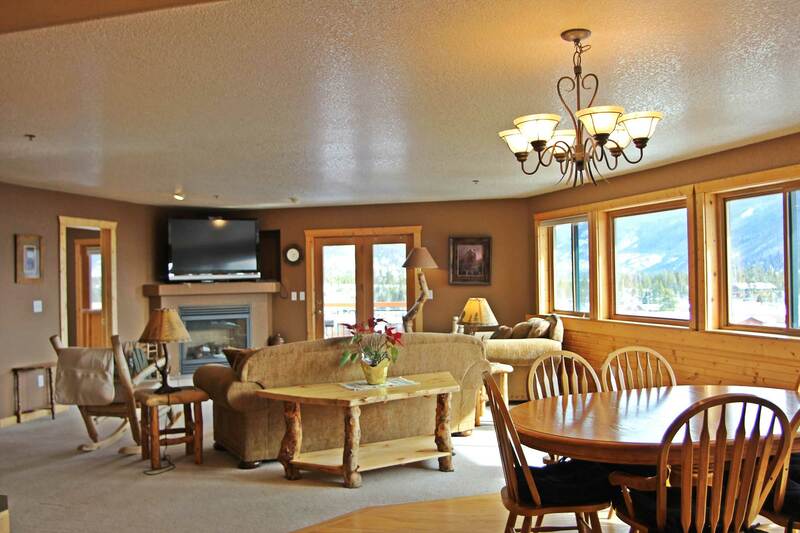 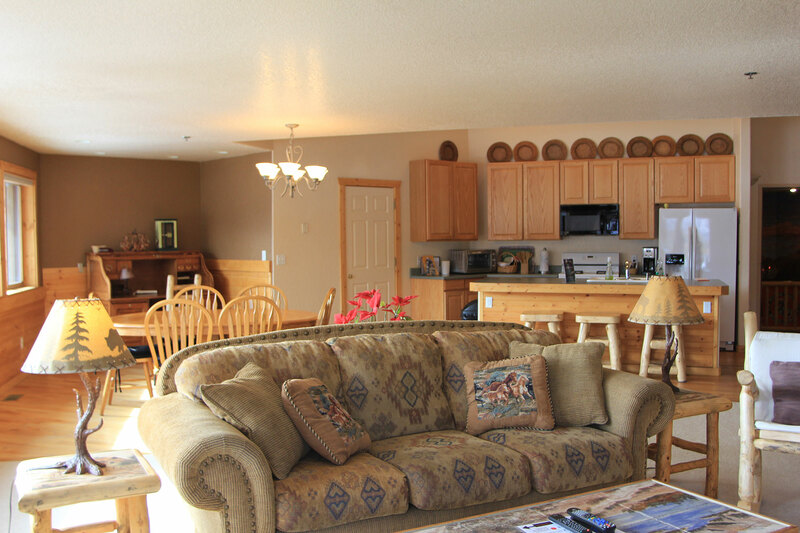 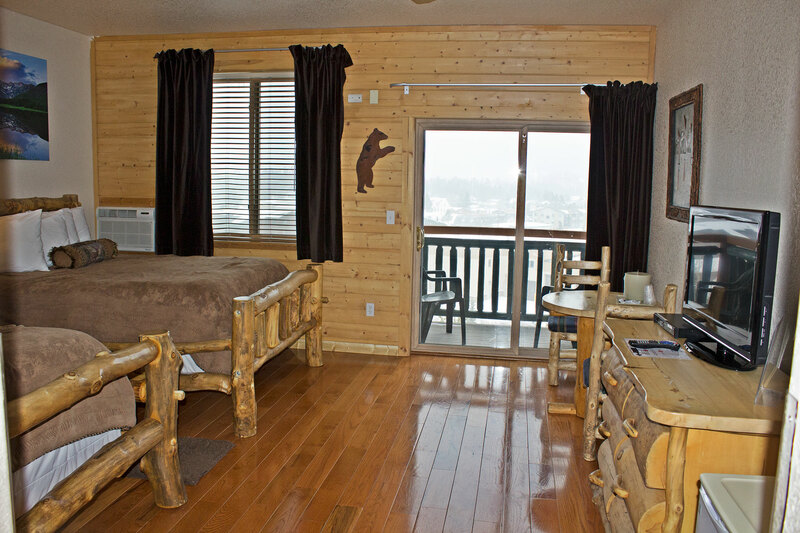 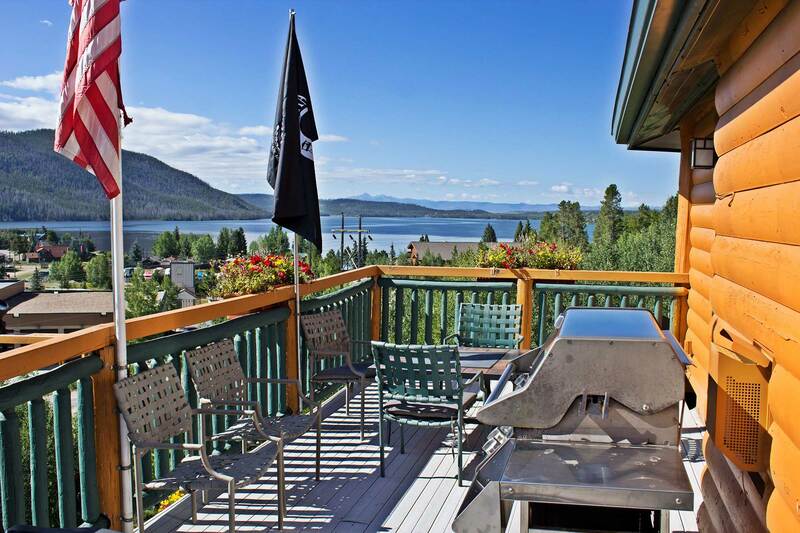 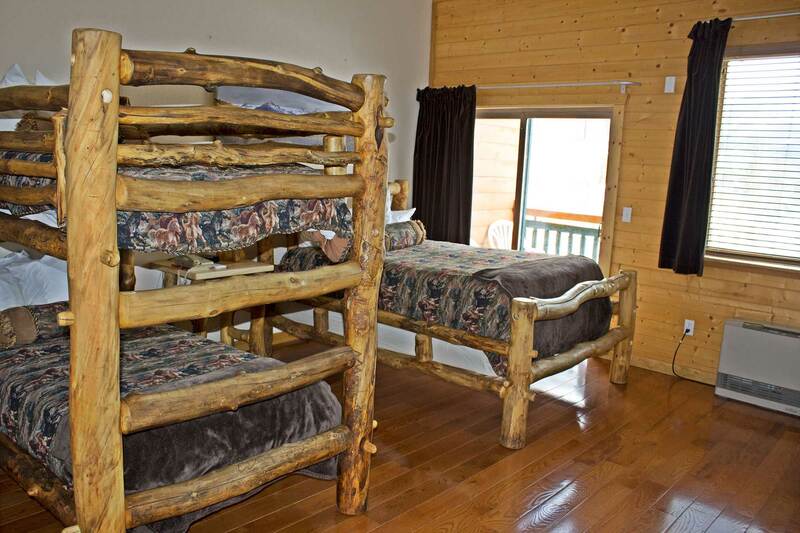 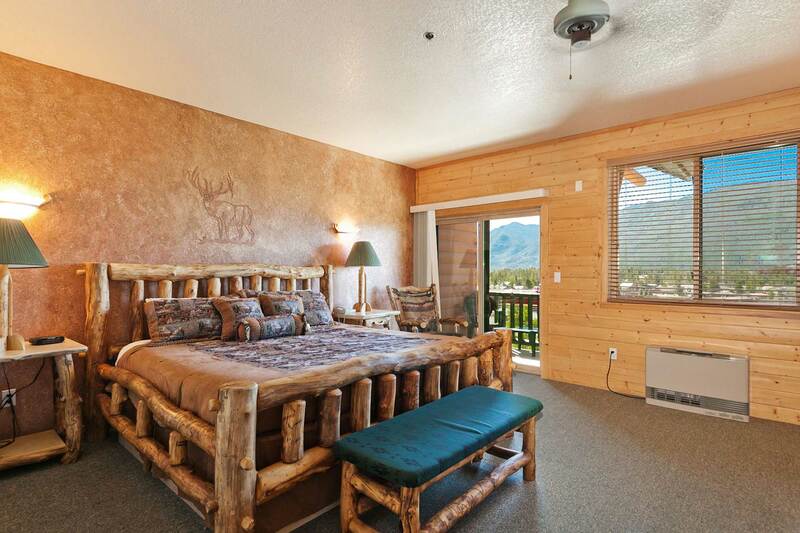 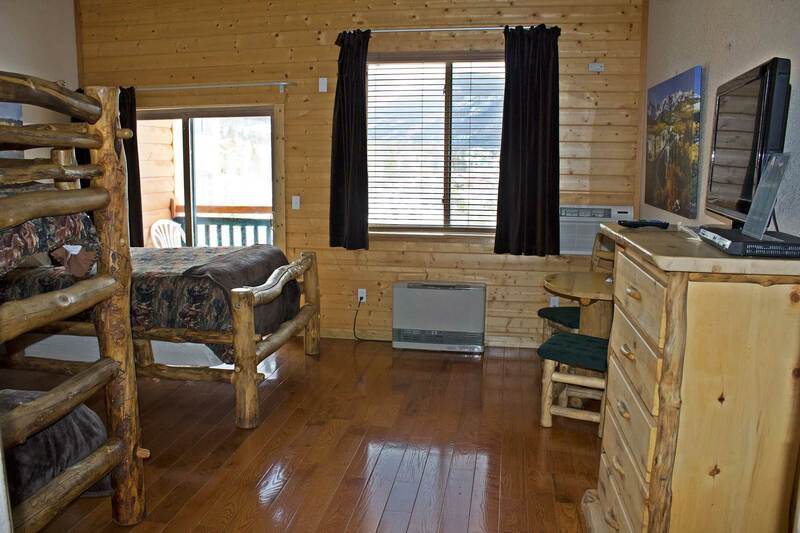 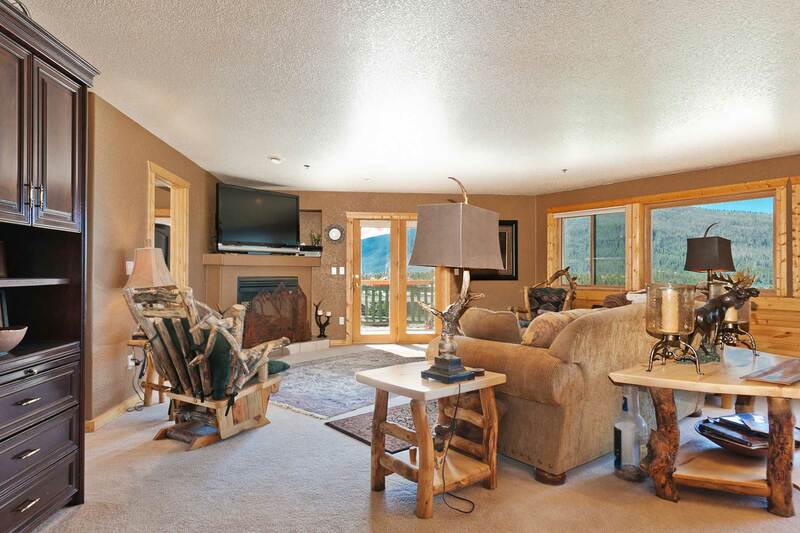 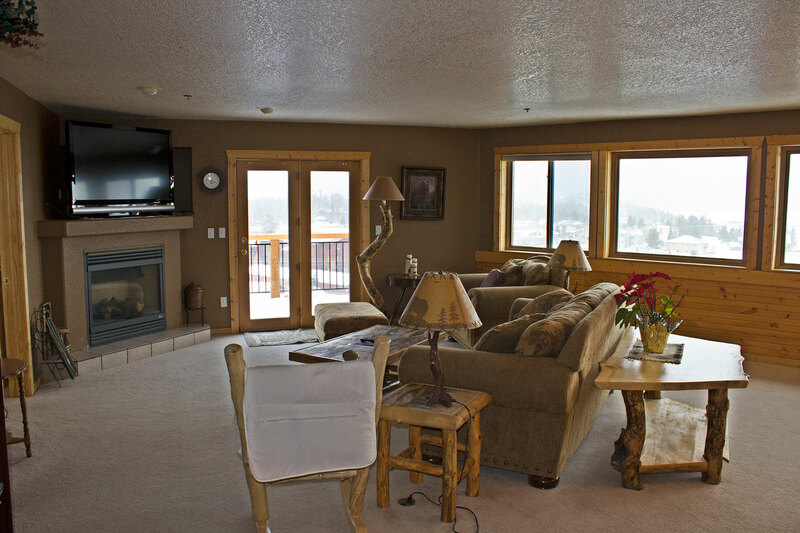 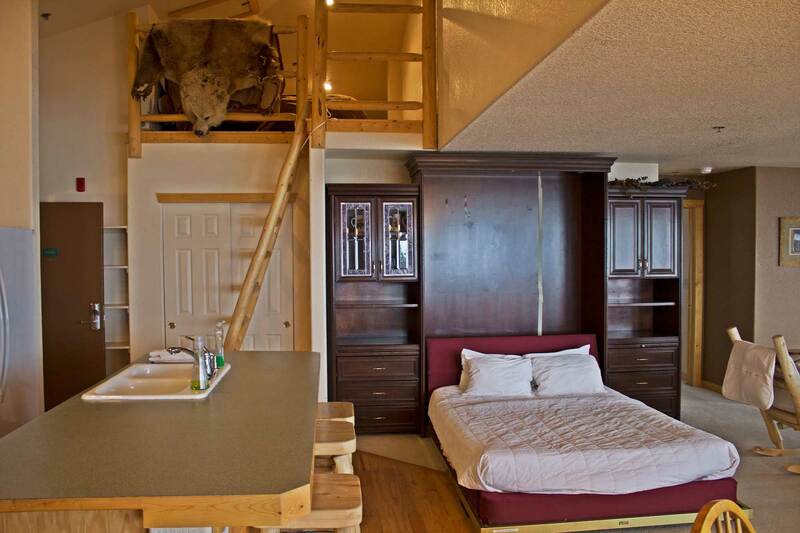 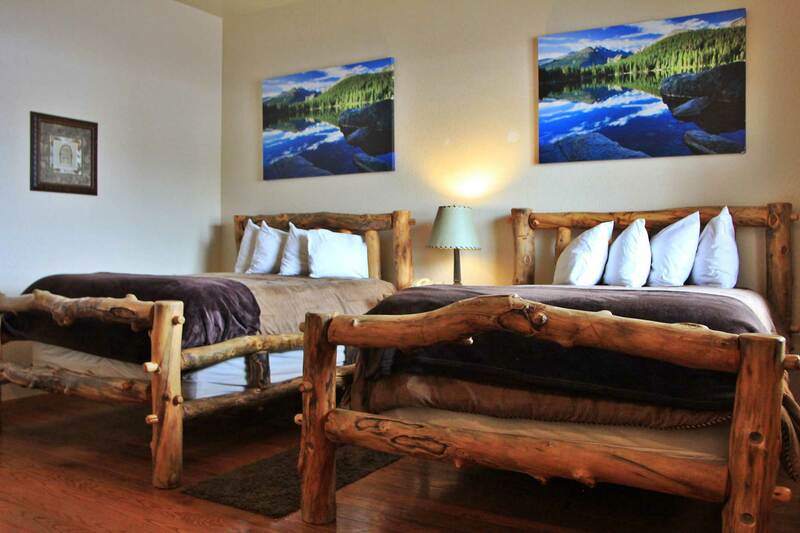 We’re sure once you experience the amazing views, maybe a fireplace, or private balcony you will be hooked for life. 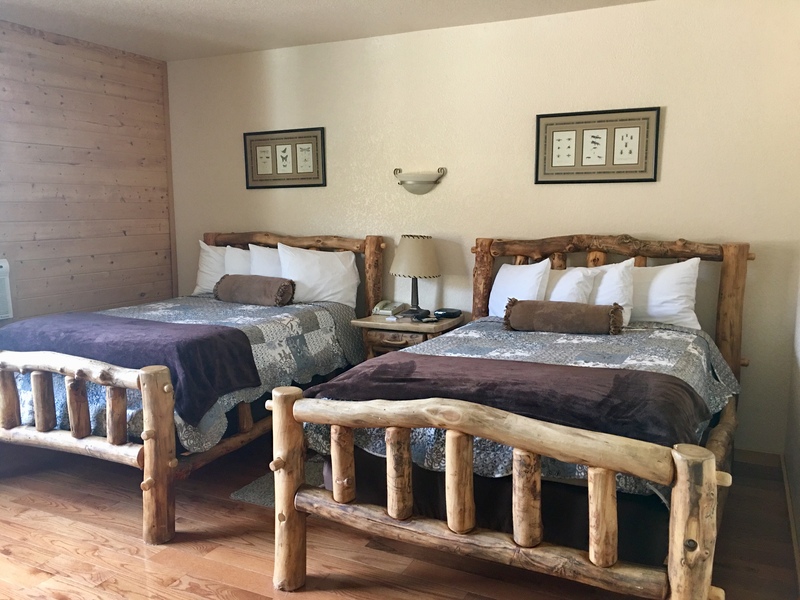 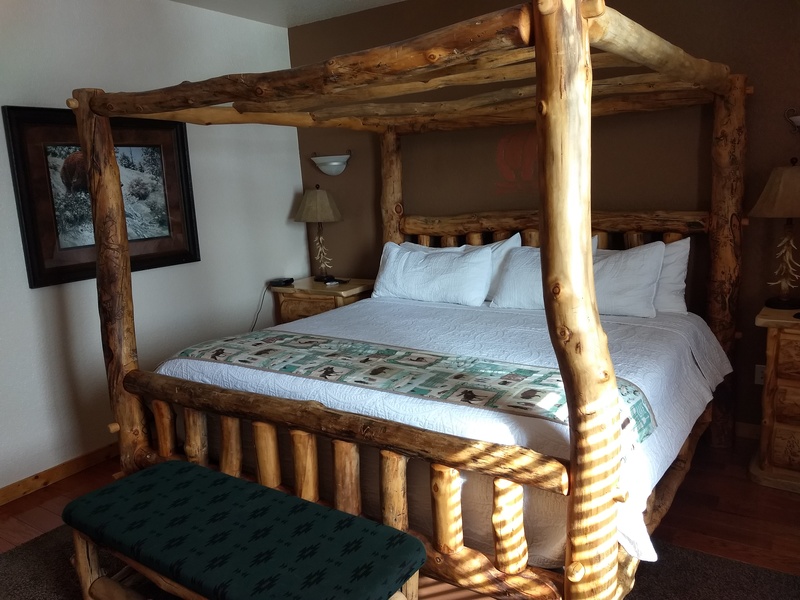 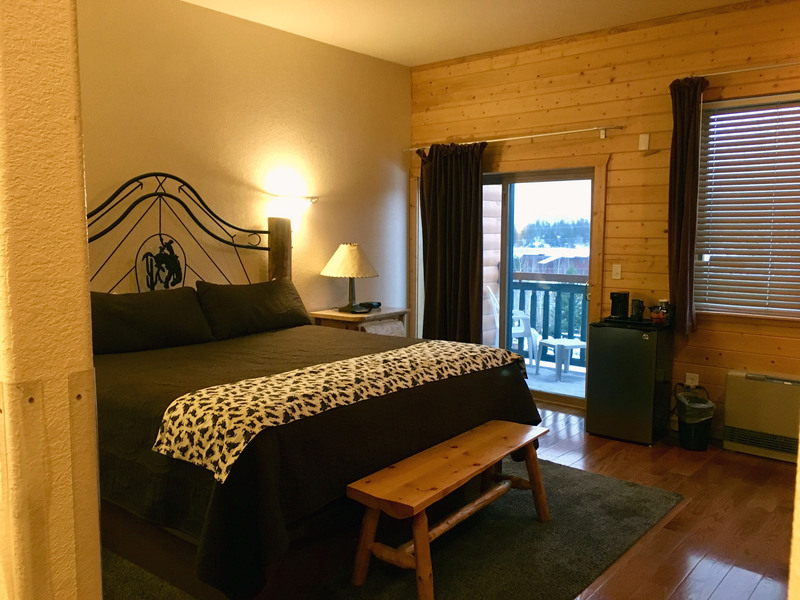 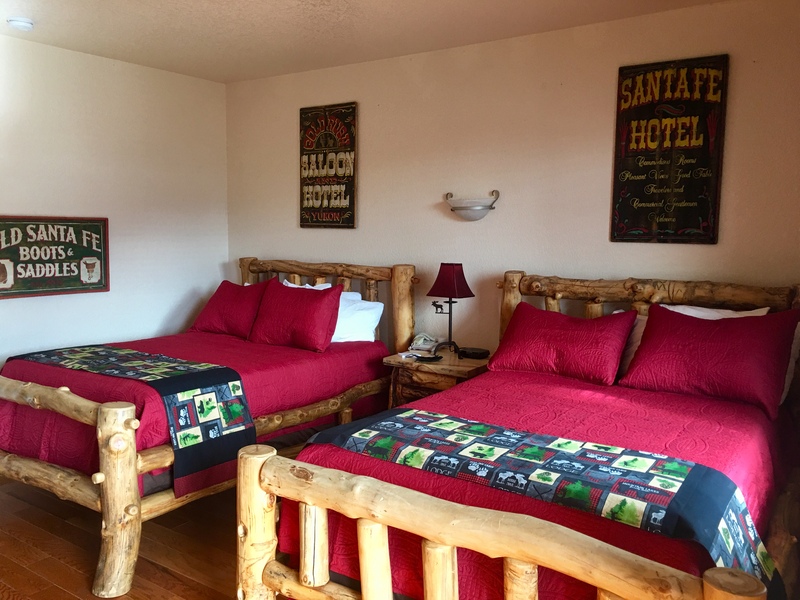 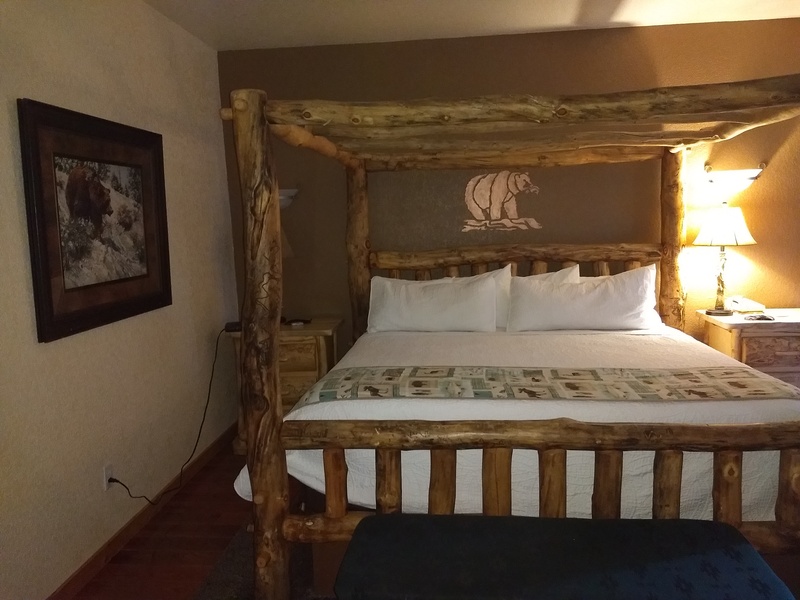 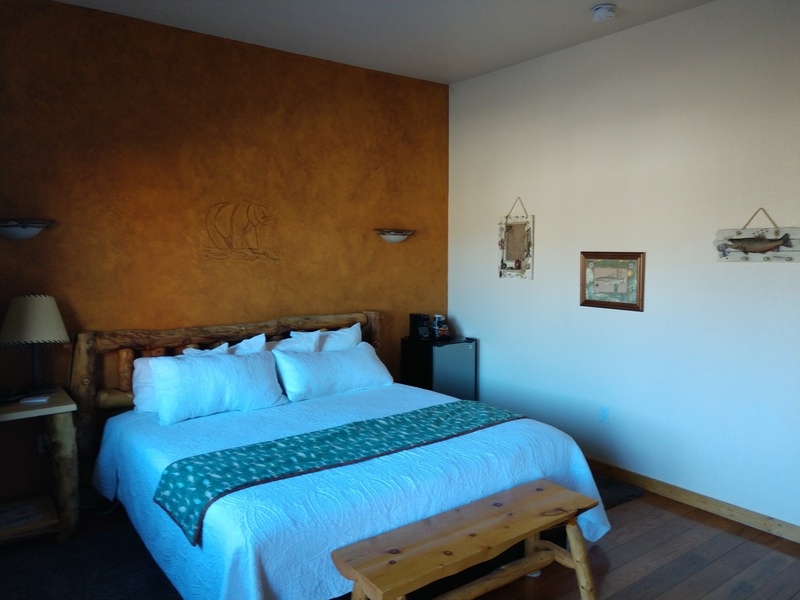 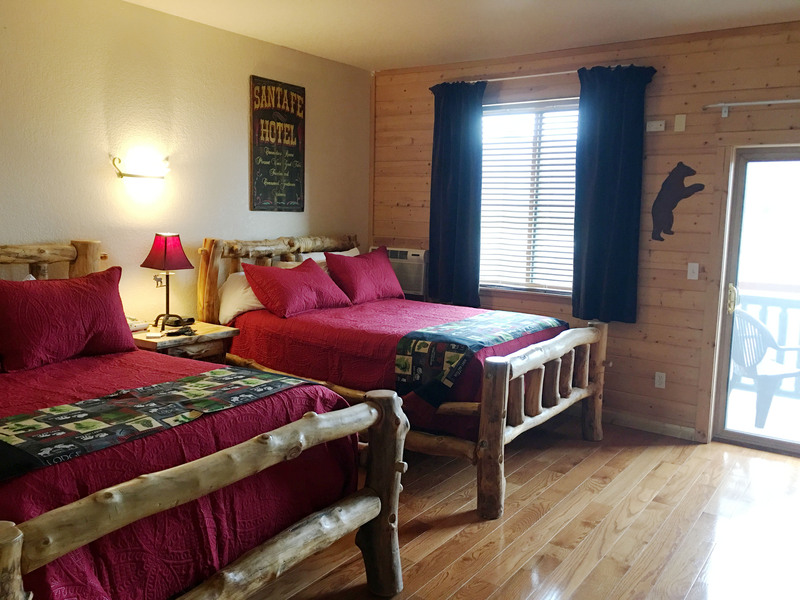 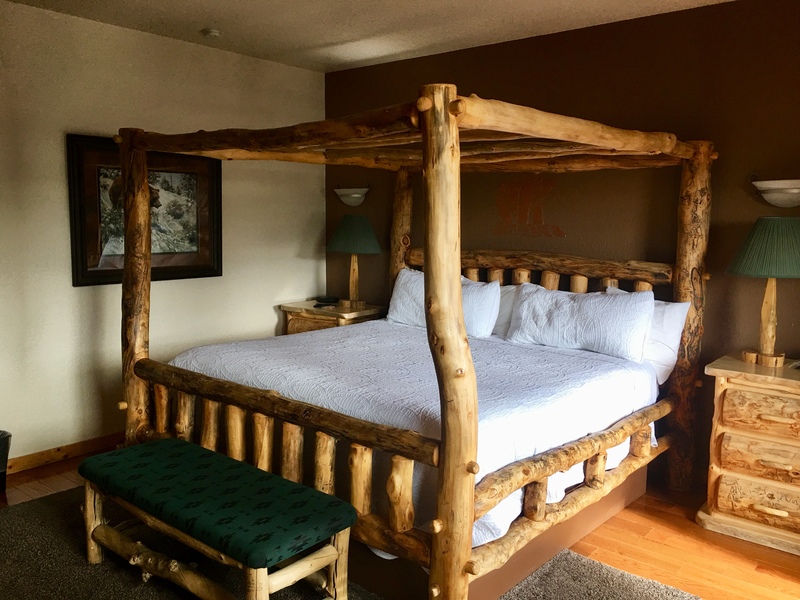 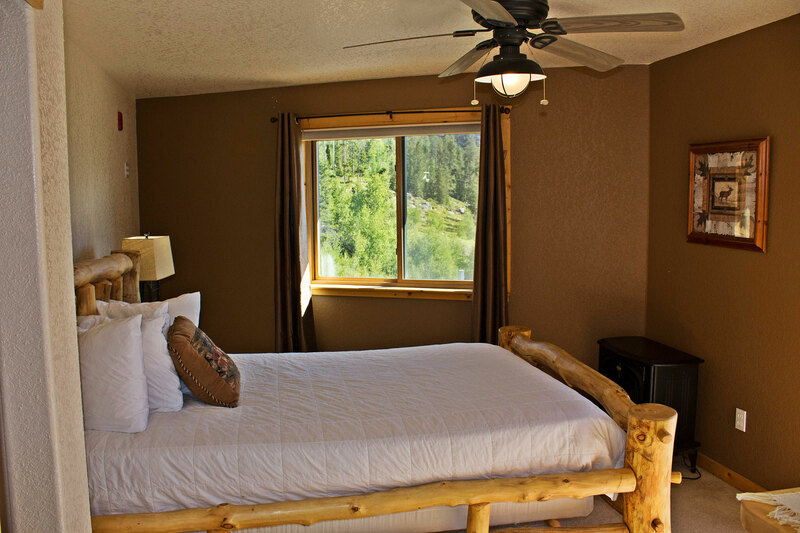 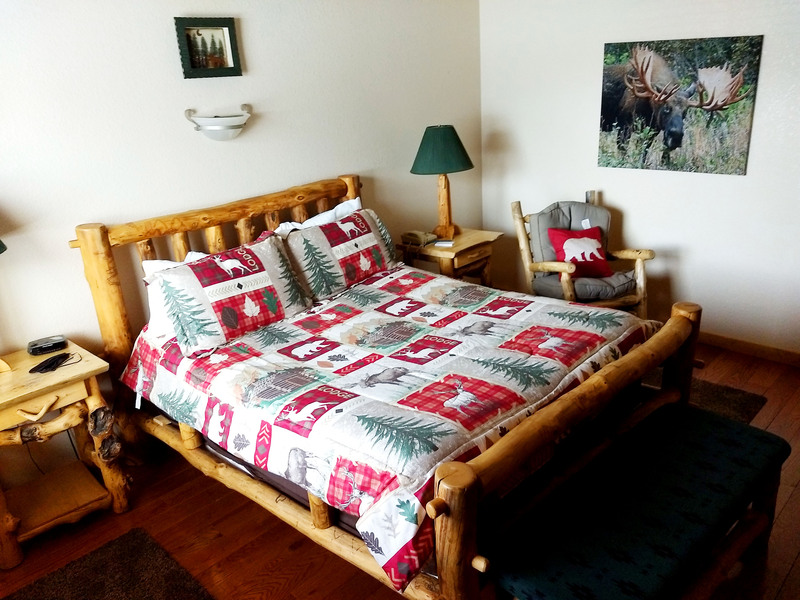 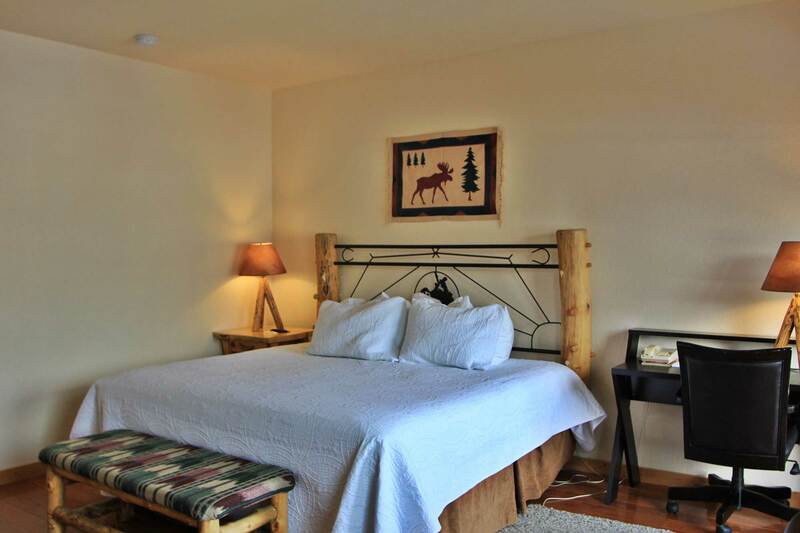 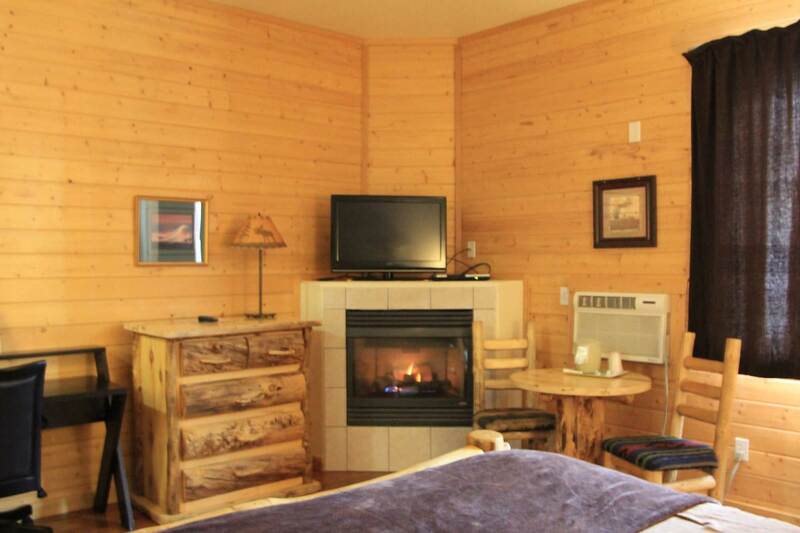 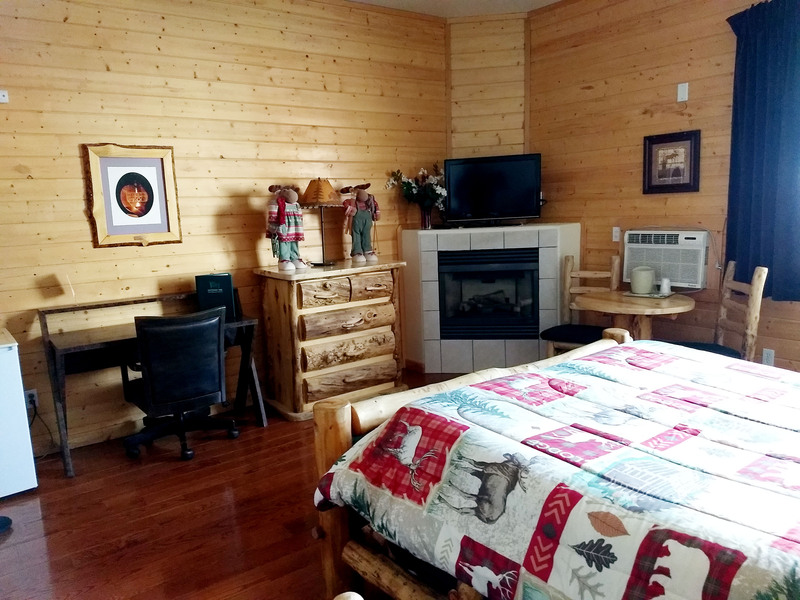 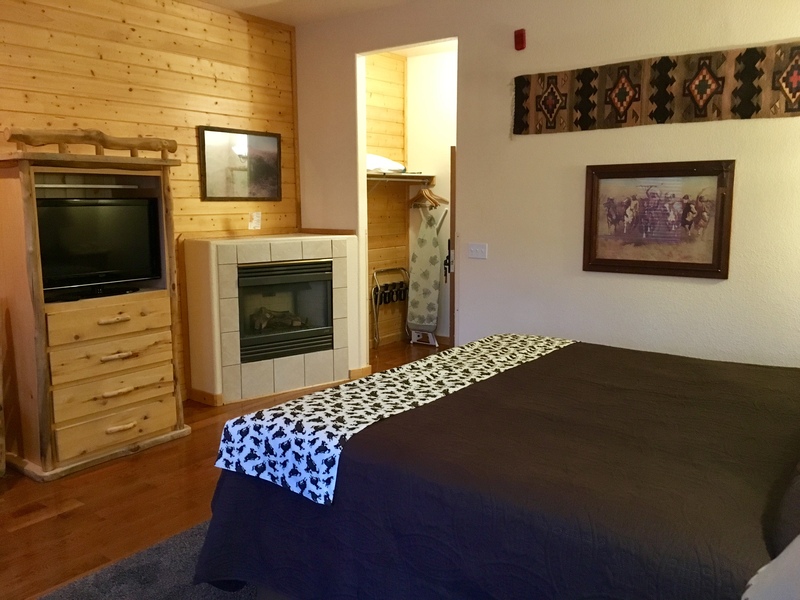 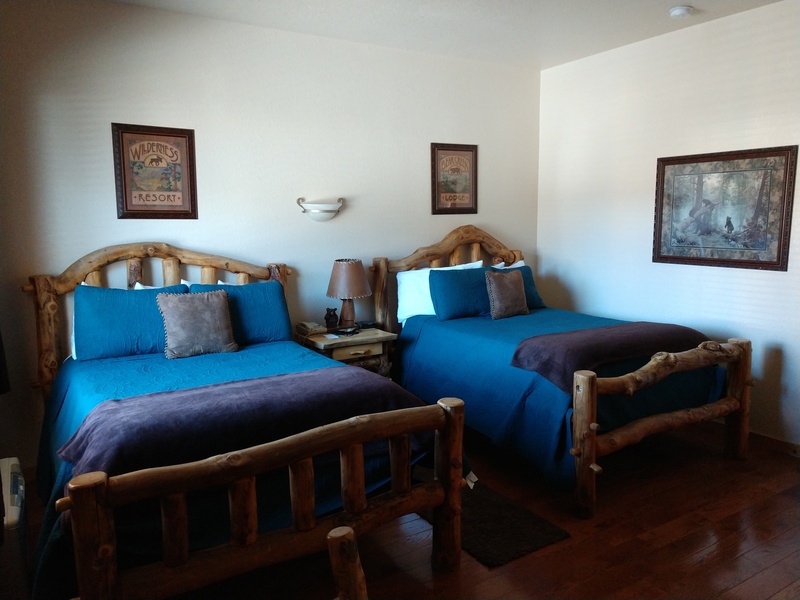 So, if you book one of our standard rooms, upon arrival and by request, we might be able to upgrade to a room with a private balcony and or fireplace with a great Mountain Views. 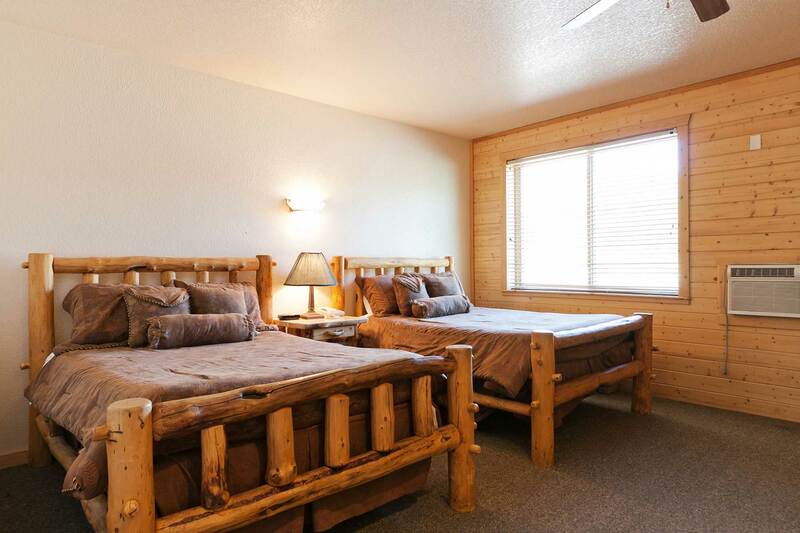 Please read the fine print below, but we think this a pretty sweet deal. 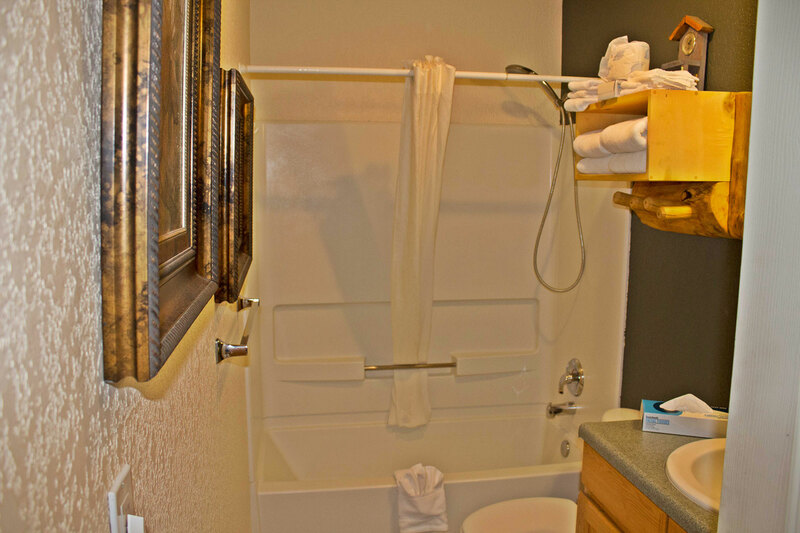 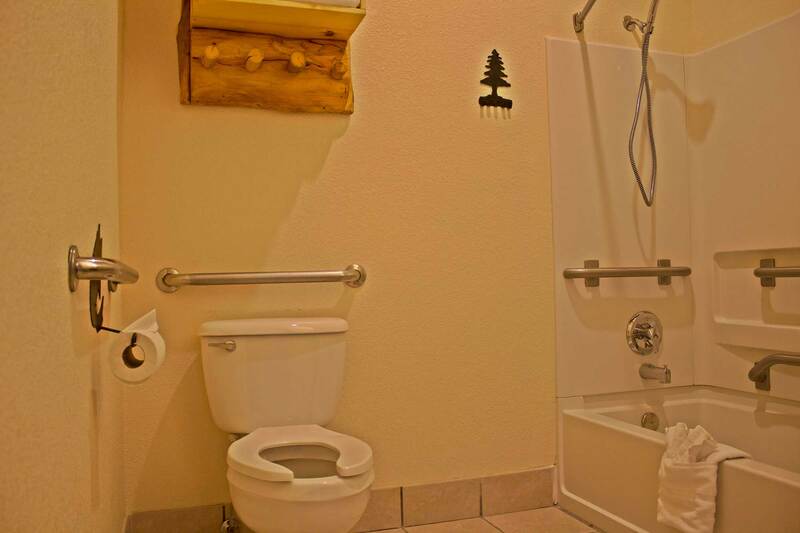 These upgrades are made upon your request and only after you have arrived at the Inn for check-in. 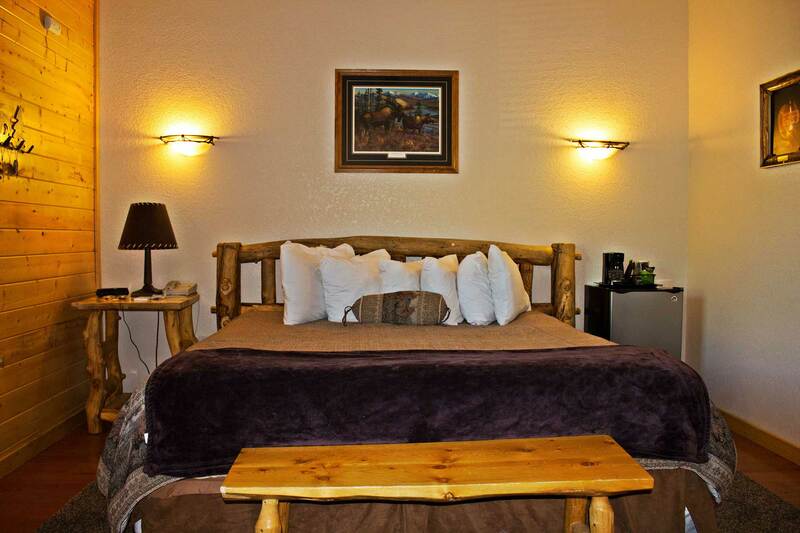 This is available on a FIRST COME FIRST SERVE BASIS, SPACE AVAILABLE, AFTER 4PM, AND SUBJECT TO HOTEL POLICY. 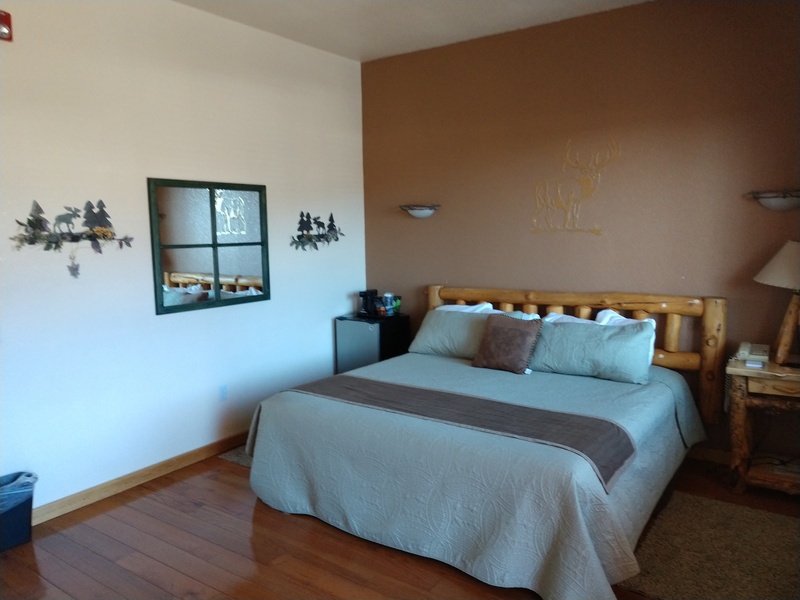 IS NOT AVAILABLE WITH ANY OTHER DISCOUNTS OR PACKAGES, AND THOUGH WE ARE HAPPY TO EXTEND THIS SPECIAL TO WEEKEND BOOKINGS, SINCE WE NORMALLY FILL UP ON THE WEEKENDS IT IS UNLIKELY WE WILL BE ABLE TO ACCOMMODATE AN UPGRADE.